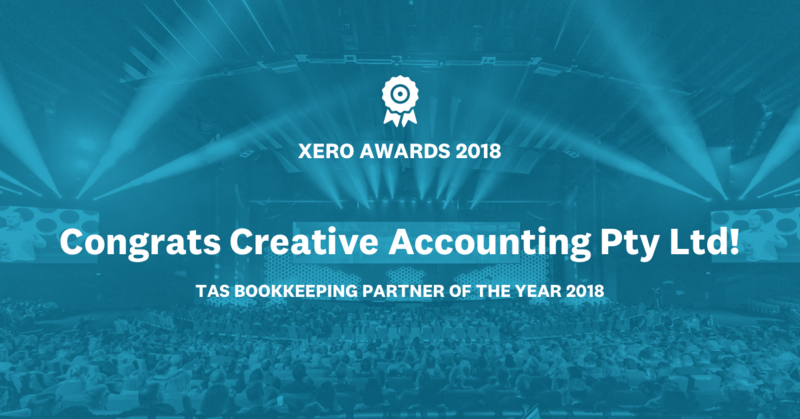 Hello and welcome to Creative Accounting! We love helping small business owners better understand their business numbers so they can build a sustainable & successful business that supports their lives. 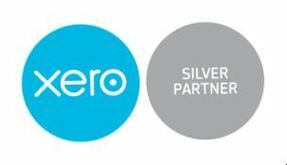 Bookkeeping, BAS Services, Single Touch Payroll and general payroll services (using Xero). Helping creative minds make sense of their numbers. 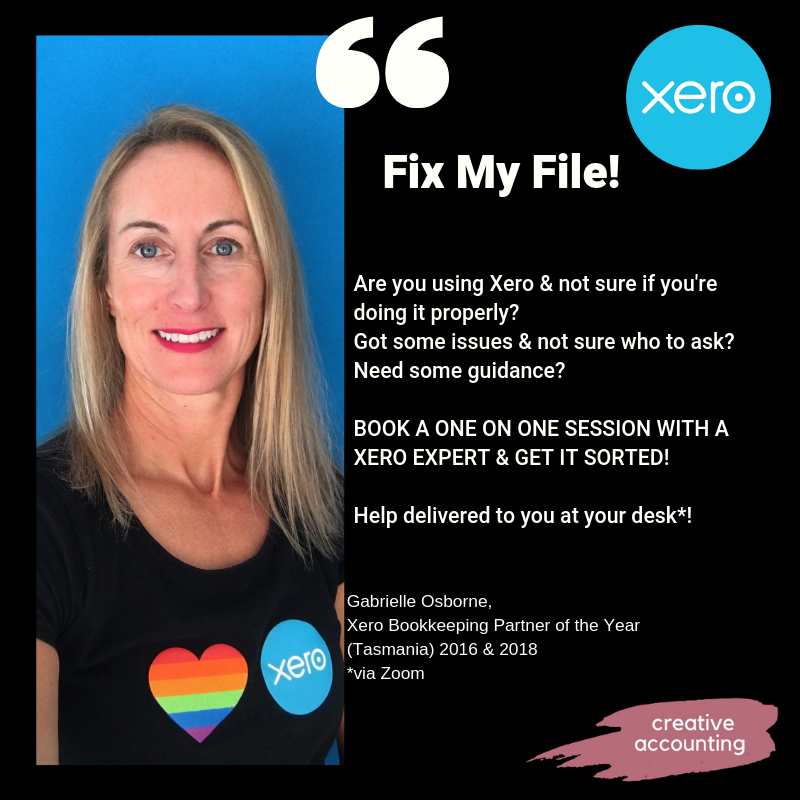 Gabrielle Osborne (BAcc) and her team love helping creative minds understand their business numbers.